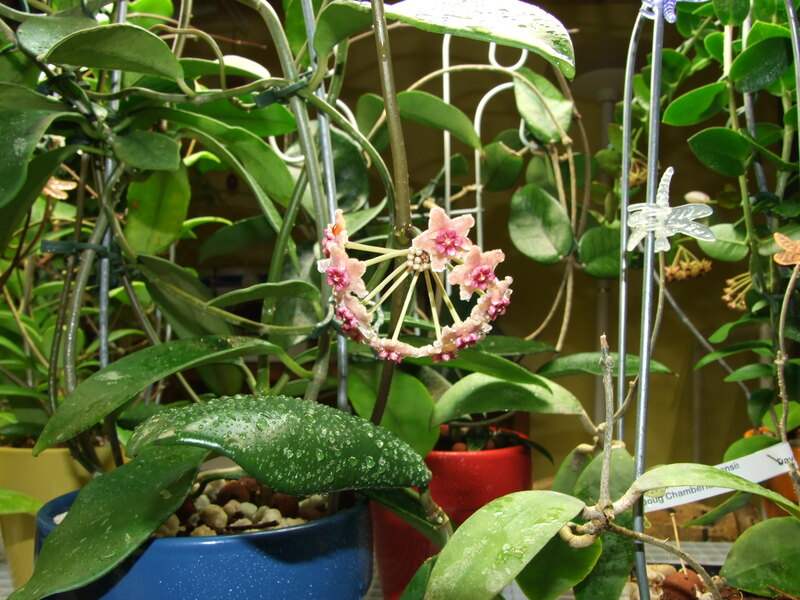 Hoya diversifolia is an Indonesian native with a thick weirdly shaped leaf, and pink flowers. 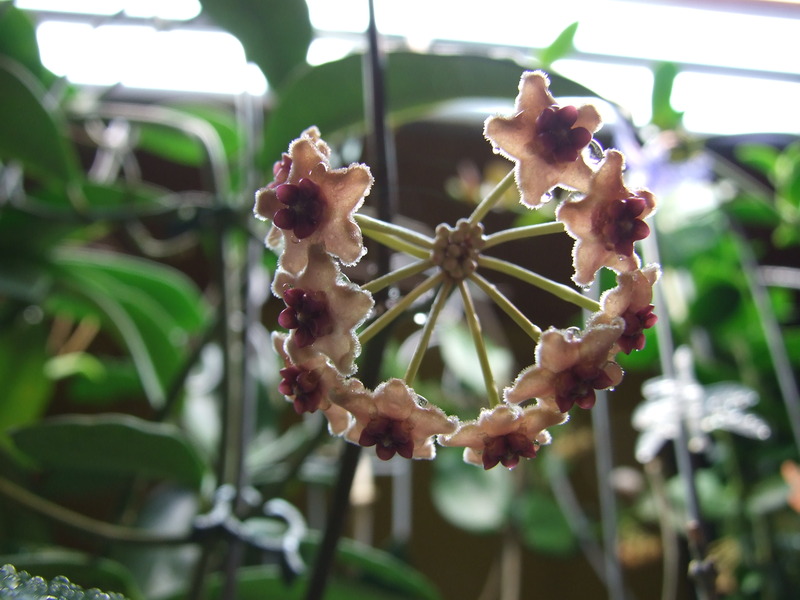 This plant for some reason is looked down on by some Hoya growers as a sort of mongrel of the Hoya world. 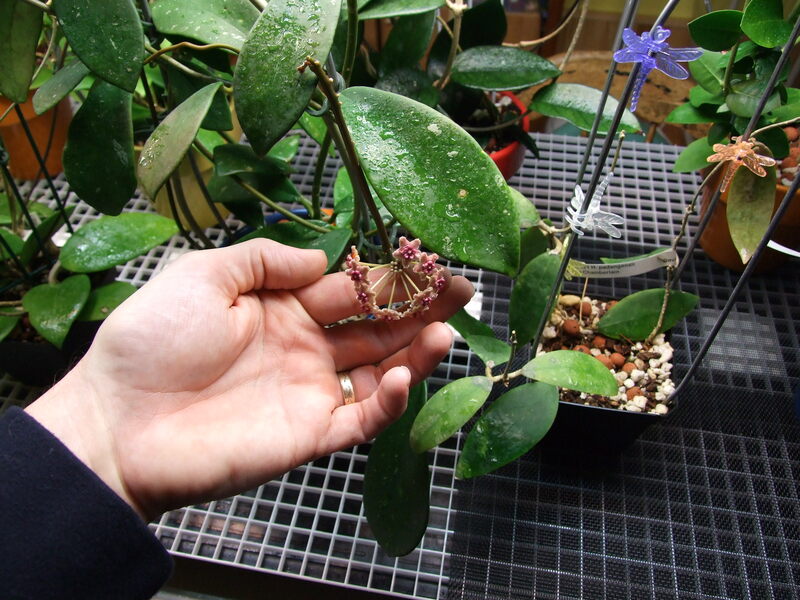 I however think that it makes a nice looking plant that happens to flower once in a blue moon. Care is easy, and it will grow anywhere and do well. I would highly recommend this plant to beginners and more advanced growers alike.